The Peter Greenwood Security Award – recognises individuals who have made an outstanding contribution to the security systems industry. Last year’s winner was Paul Tennant of Tavcom training. The Ian Marsh Fire Award – recognises individuals who demonstrate enthusiasm and selfless concern for the fire and emergency systems industry. Last year’s winner was Tony Maskens, of BAFE. Head of the FSA Steve Martin commented, “The FSA is delighted to once again hold these awards. 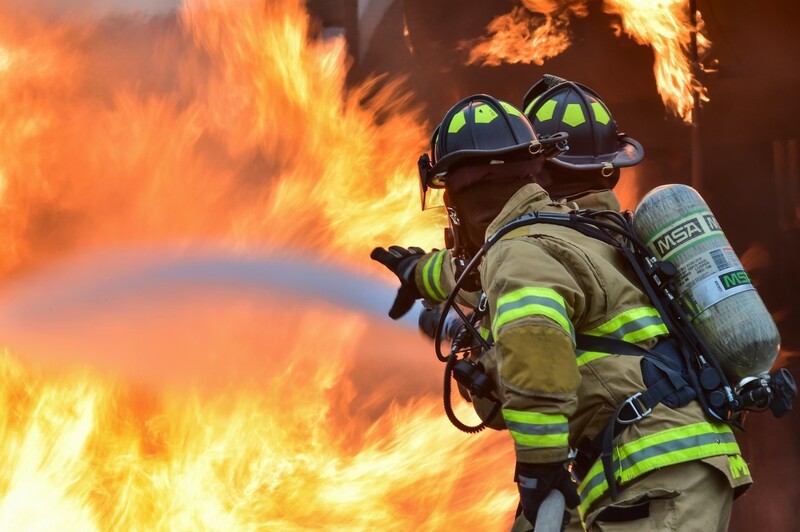 The sector is full of outstanding work and we urge anyone involved in fire, emergency and security to put forward their best and brightest for well-deserved recognition. The FSA consists of members of ECA and SELECT – although the awards are open to the entire industry. The FSA is an official partner at IFSEC’s Security and Fire Excellence Awards. The winners of both FSA awards (plus one guest each) will be given free places on the FSA’s table on the evening. The deadline for FSA Award nominations is September 14 at 5pm. The nominations will be reviewed by an independent panel of judges in the autumn.